Wishing for a winter wonderland? We’ve got it. The Porcupine Mountains receives nearly 200 inches of snow a year—that means nearly endless opportunities for winter recreation on the shores of Lake Superior. Downhill skiers and snowboarders can enjoy 15 groomed trails and four glade trails—along with breathtaking views of Lake Superior—at the Porcupine Mountains Ski Area, which also offers a launching point for cross-country skiing and snowshoeing adventures. The Porcupine Mountains Ski Area is also home the annual Midwest Telefest, a telemark (free-heel skiing) event held in February. 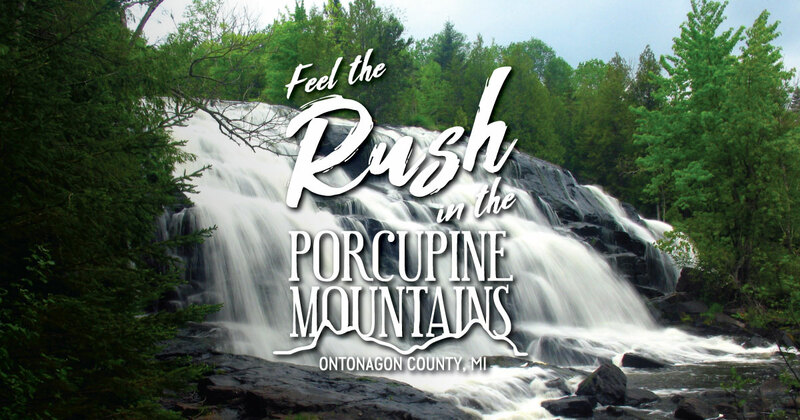 Find more information about the Porcupine Mountains Ski Area, including rates, conditions and a webcam, on their website or Facebook page.